It is not easy to read the market these days. Such a situation is likely to continue for a while. In this situation, Trading is more risky. Gold: I do not know if the gold prices will go up a little more. However, it is unlikely to rise over 1332.5. Silver is relatively weak compared to gold. Silver prices have already begun to decline. 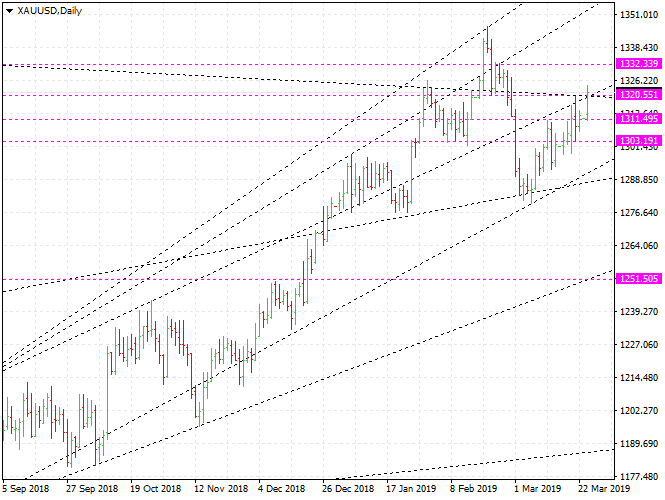 As silver prices rise it will become a good selling opportunity. The silver price will not rise above 15.78. It seems that selling is better than buying. I will wait for the opportunity to sell. WTI: The oil markets are becoming more unstable. It is very likely that the entire Middle East will fall into chaos. Crude oil prices will go up. Brent oil will go up at least to $ 75, and the WTI will go up at least to $ 63. Euro: The euro is very likely to shake very badly. It is the best way to get out of the market. The same is true for other exchange rates. SP500: The stock indexes are unlikely to decline. Someone seems to be pushing up the stock indexes. I am going to close the sell-position.